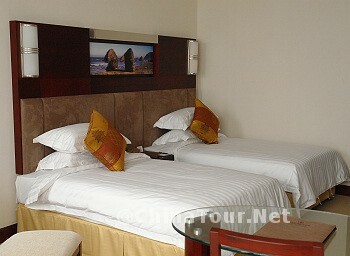 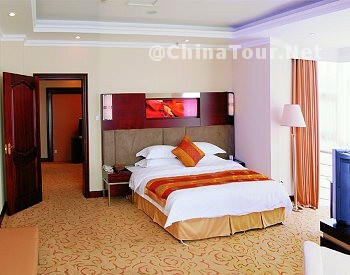 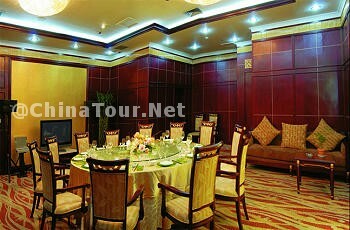 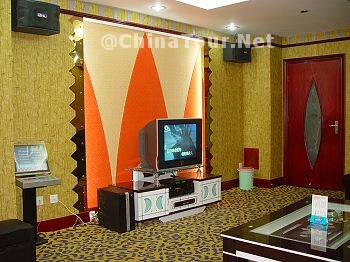 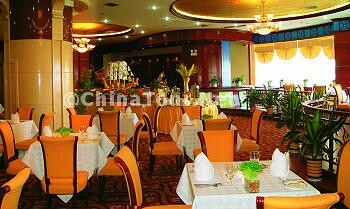 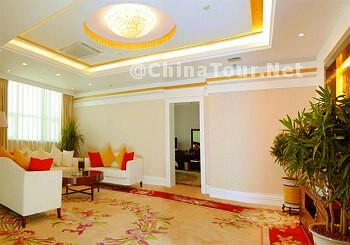 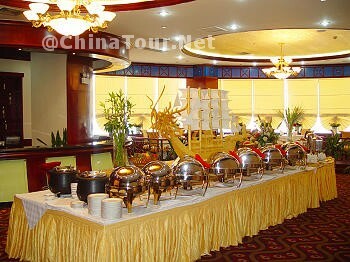 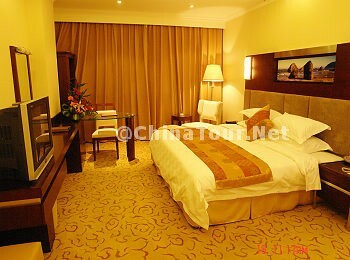 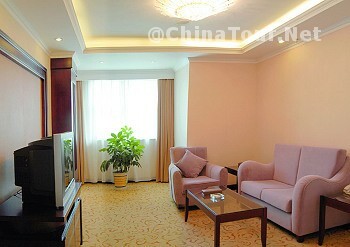 HNA Lanzhou KongGang Hotel is a 4-star business hotel, integrating accommodation, dining and recreation serives. 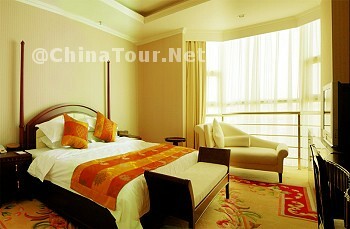 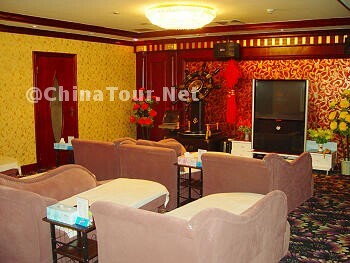 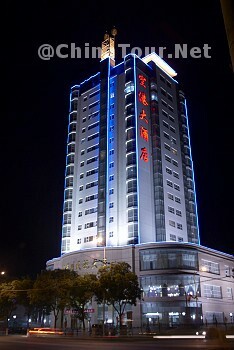 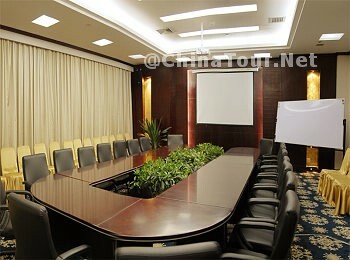 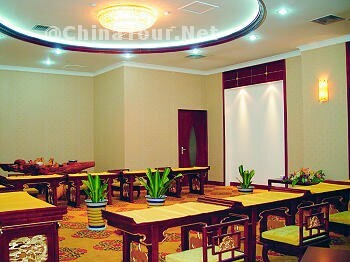 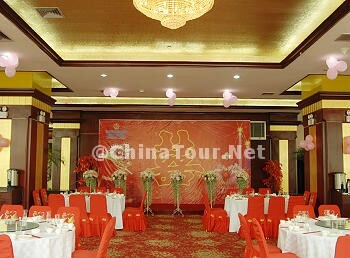 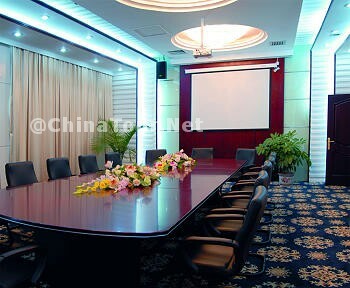 Transportation: - 2 km to the railway station; - 72 km to Zhongchuan Airport. 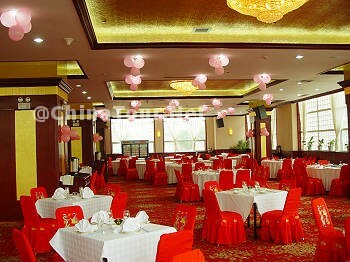 Array42801012Price for date from 2019-04-24 to 2019-04-27 can not be loaded, please try other hotels.